This is why all the eCommerce owners do their best to win more product sales, using all the tools possible! Even selling your products at a very cheap price, offering discounts, you may grow your sales. You just need to cleverly use the tools and strategies not to become bankrupt! 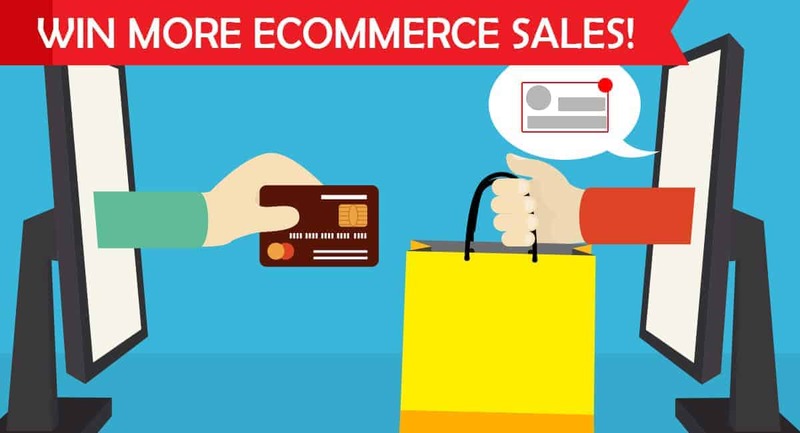 In this article, we’ll share 5 useful tools, methods to win more product sales in your eCommerce website! It’s always a great idea to be engaged with your users. You won’t loose in any case! Keep in touch with them and keep them updated about your news, updates and sales. 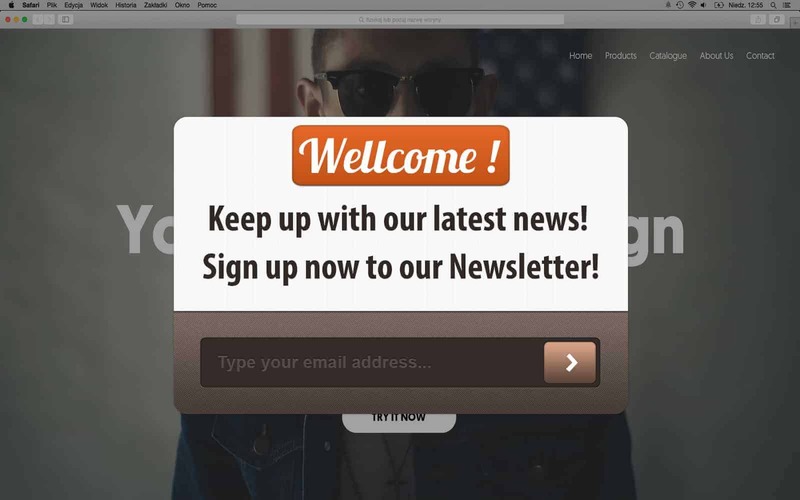 Take a quality website popup generator tool for your site and show a subscription form in a good looking website popup that will welcome your new users and ask them to subscribe to your newsletter to always be up to date! This way you’ll be sure your customers will be aware of all your new products, all the sales you offer, and the traffic to your site will be guaranteed! A very great and purchase-inspiring trick is to offer a discount after someone has made his/her first purchase. This can be really encouraging for the next purchase! Every customer wants to feel important. You should always keep it in mind promoting your sales. Include a location detecting tool in your website to see where are your customers free and provide a special relationship for each of them! It’s a step to engage them and convert into a regular customer. 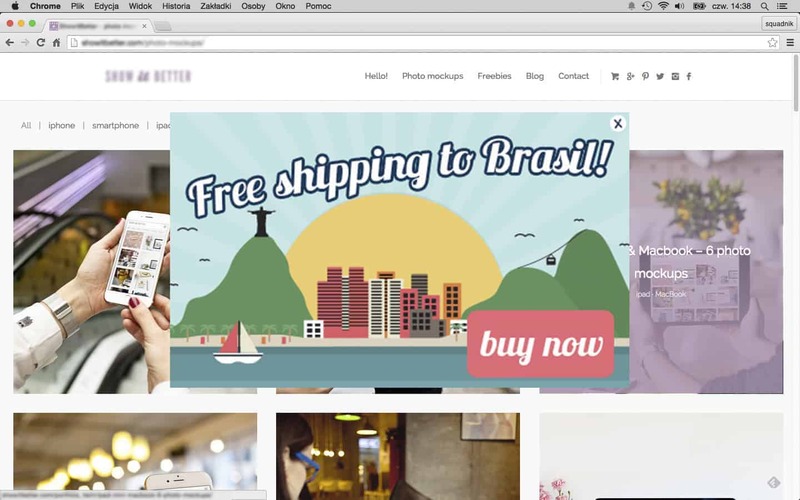 A great trick would be informing your users about free shipping to their country. 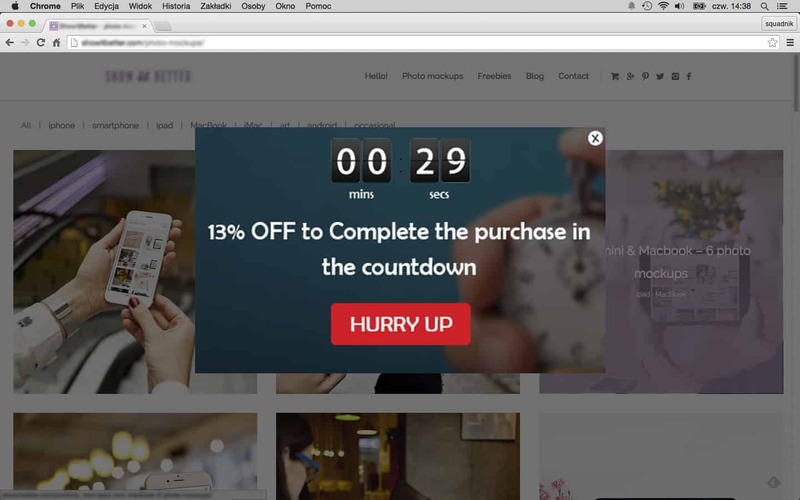 As we have mentioned in our previous posts, Countdown popups have a great input in sales growth. 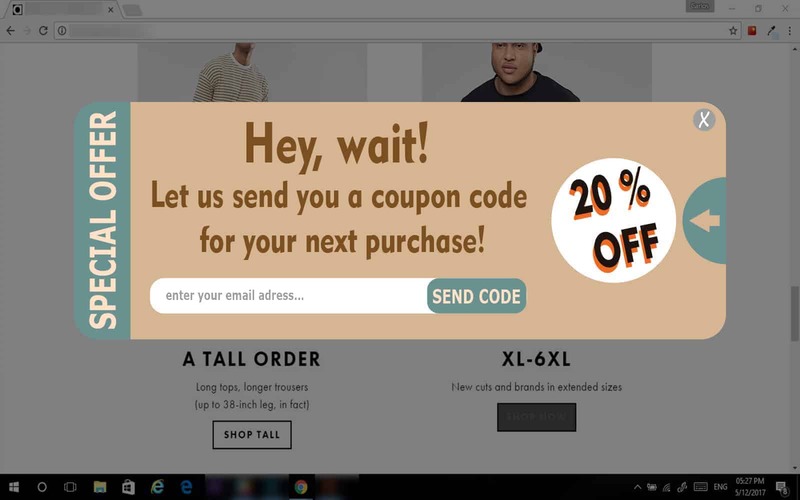 People become more passionate to make a purchase with discount when they are kind of in a deadlock. So, this is why providing a discount with countdown is a perfect idea to win more sales on your stores. After the customer buys something on your store, it would be cool to offer more pieces to complete their purchase package! 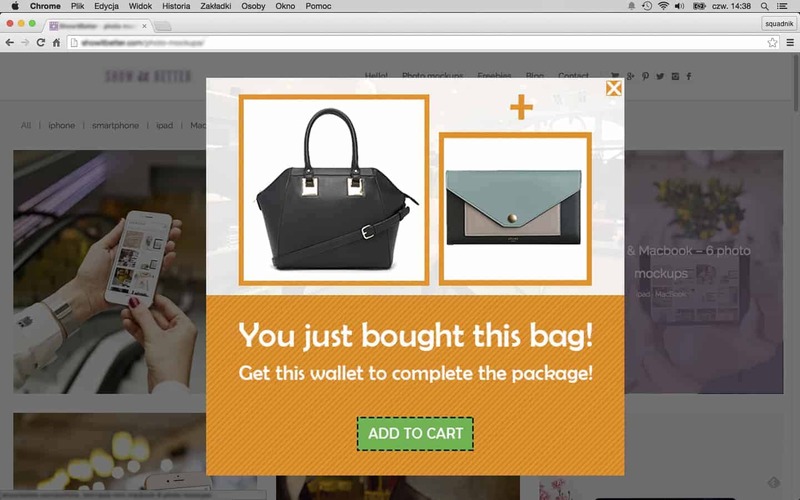 Let’s say they have bought a bag from your store, you can show a website popup and offer to buy a wallet to complete the package! This may attract them and move their interest. They’ll think; “Yeah, maybe I need a wallet that will suit this cool bag I just bought!”.